Showing results by narrator "Nadine Marie Brown"
Apple's iOS 12 for iPads and iPhones offers many performance enhancements along with new protections for your security and privacy. 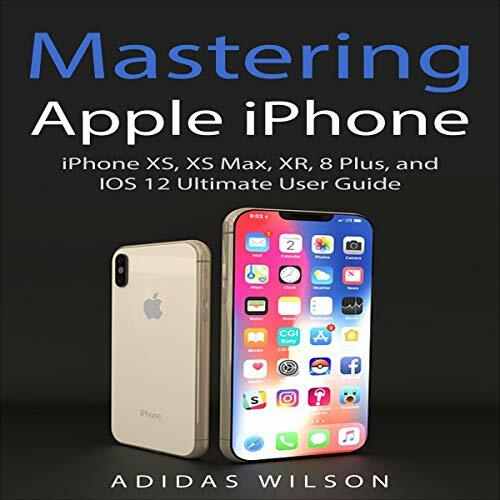 iOS 12 Compatibility: iOS 12 is available to for all devices that are supported by iOS 11; that is, all 64-bit iOS devices from 2013 to the latest. 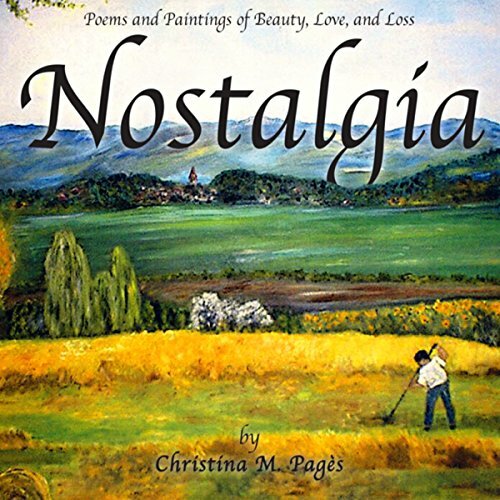 Nostalgia comprises 48 of Pagès' short poems. Her words speaks of her nostalgia for England's landscape when she came to live in the US, as well as her awe of natural beauty, in general. Her poems speak of gardens full of gnomes, fairies, and moonlit messages, as well as birds, water, and trees to assure us of nature's continued companionship and support throughout disappointments, trials, and losses. They us of a beauty that changes but never fades and of continued hope even during times of loss. A story about Elves and Witches. Elven Voices delves deeper into Fae the elven witch's apprentice and there endless struggle to recover their lost spell book from Earthen Lands without drawing any attention to themselves because this is strictly forbidden by the Elven Elders. 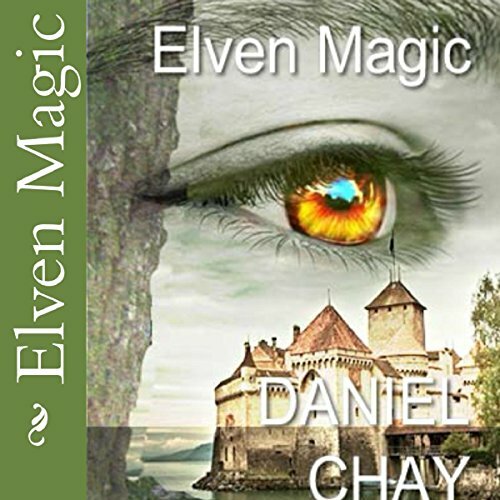 The story continues into another world and there are many twists and turns for Fae the Elven Girl and the Witch named Ellen that would have Fae be her apprentice to uncover. A great fairytale in the sci-fi fantasy genre. 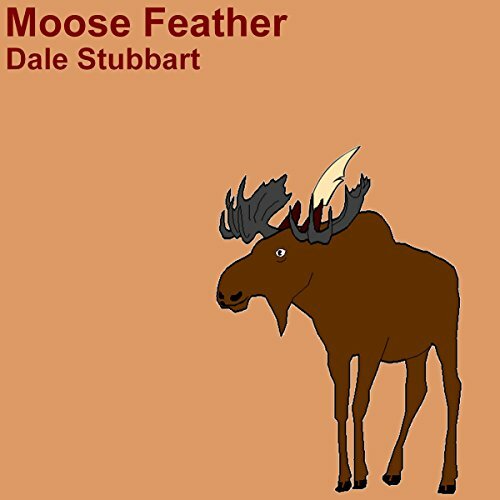 Moose Feather is a story of a young boy named Davey. His family decides to move to an Intentional Community - one where everybody has different responsibilities. In this community, everybody is assigned a Community Name. Davey gets the great name of Moose Feather, except Davey doesn’t think it’s so great. Davey has a hard time becoming part of the community. He has left all his friends behind. He meets a girl named Chipmunk who helps him with his transition. After school is over for the year, all the kids in the community move into a different time and reality - unbeknownst to the adults.